Inscribe yourself and get news on our products & collections. travel organizer, you can travel with piece of mind. And a zipped compartment for currency. Snap closure to keep everything secure. 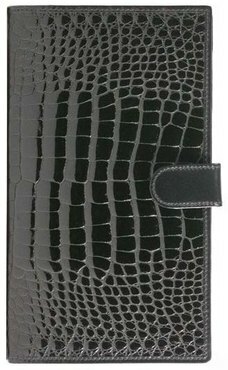 alligator accessories (crocodile business accessories) of the finest quality. Shop our crocodile sales! Copyrights © 2019 Raphaël Crocolux. All rights reserved.